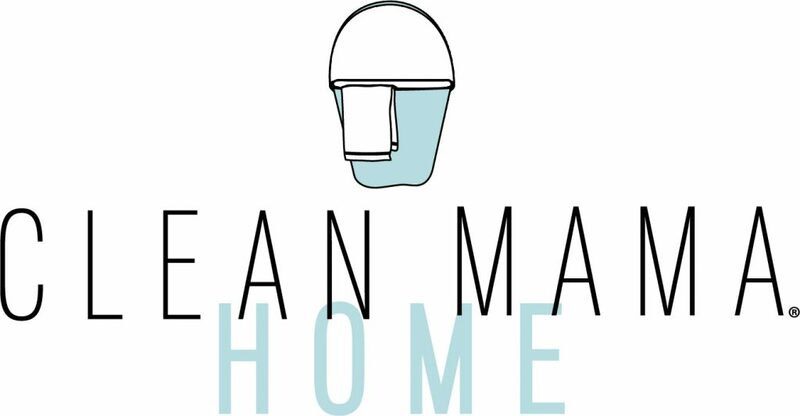 Looking for a great cleaning schedule to simplify your summer? This is it! 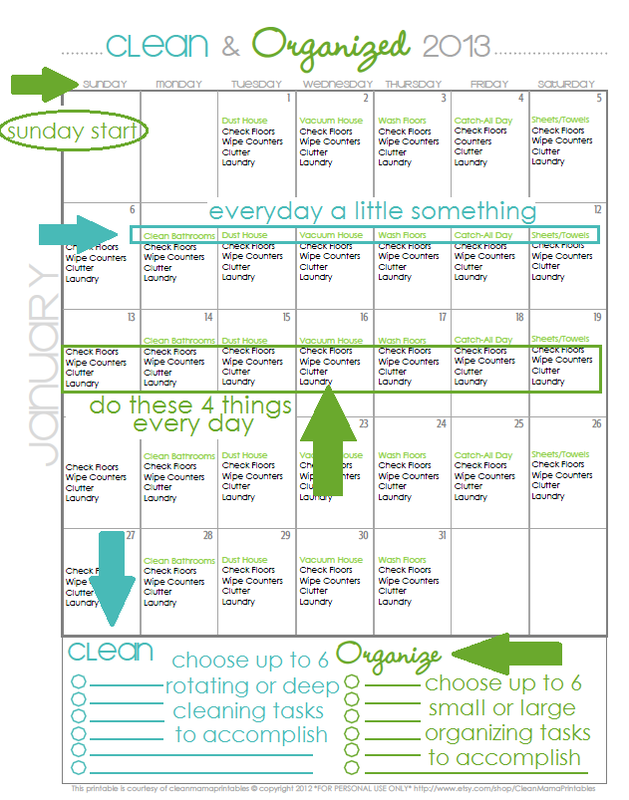 At the end of every month I put up the next month’s free cleaning calendar. 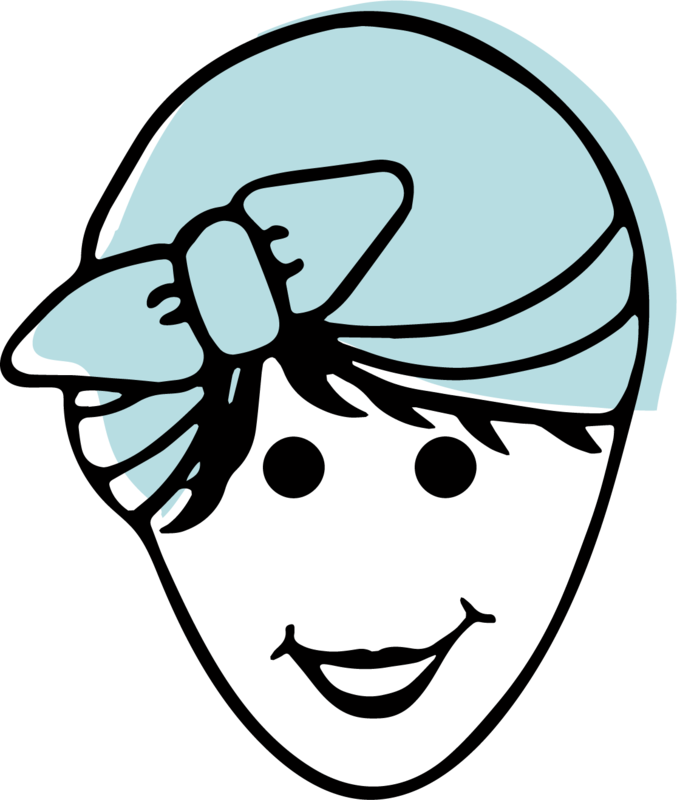 Each day has simple daily tasks listed and one rotating cleaning task. I find that with a crazy, busy life and schedules all over the place, this is the easiest way to ‘keep up with it all’. 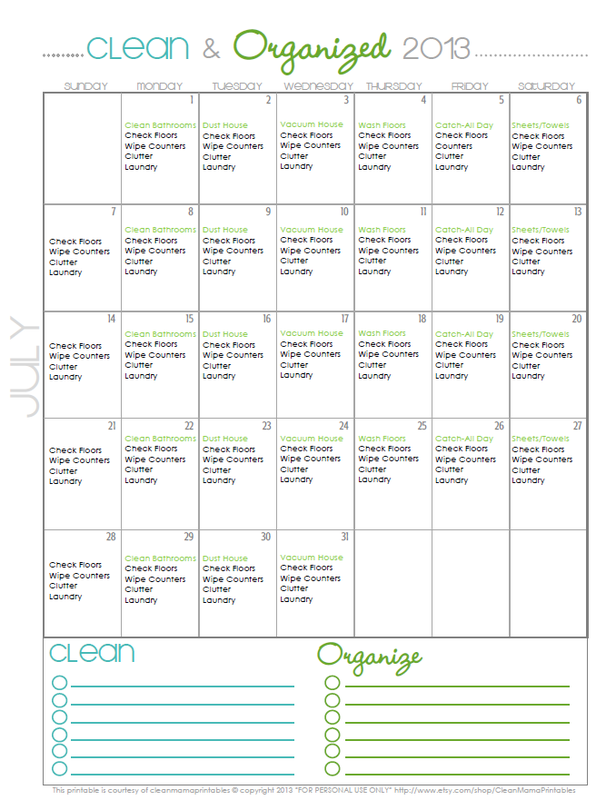 Go here to grab July’s FREE Cleaning Calendar! Does every single thing get completed every day? Not always, but most days. It works for me and I am so happy to share my ideas with you! So grab the calendar, print it out, put it somewhere where you’ll see it. Do a little bit everyday and I promise you every week will get easier and you’ll see a remarkable improvement in your home. Don’t forget to like me on Facebook and/or Twitter for daily reminders in your feed. 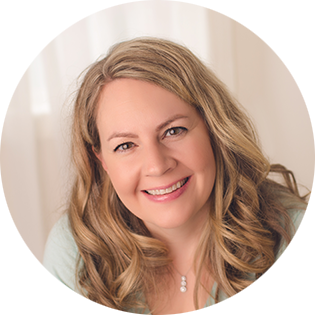 If you’re a Pinterest-er, you can follow me here. And if you haven’t subscribed to posts in your inbox – just go to the little white box on the sidebar and enter your email address OR click on the Bloglovin’ or Feedly links (right by the email sign up) to add me to your feed. 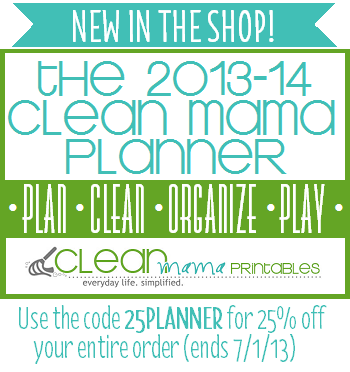 Check out my new planner – here for the shop and here for a great blog post! Really……………laundry every day? How many people live in your house? When I had 2 girls at home, I did one load of clothes and 1 load of towels everyday. I still do at least one load a day. This calendar looks great! I always struggle to find a system that works for my own cleaning needs. I spend enough time cleaning other people’s homes, that when it comes to mine I feel like I’m always playing catch-up. Hopefully knowing what I’m doing everyday will make it easier to keep in the habit!